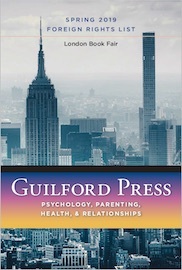 Welcome to the Guilford Press Foreign Rights and Translations page. If you are interested in acquiring translation rights to a Guilford title, this page is designed to provide the information you need. Below you can find links to our most recent catalogs and rights lists, book fairs, and featured new publications. For more information or to inquire about specific books, contact us. Please note that Guilford licenses translation to publishers only. 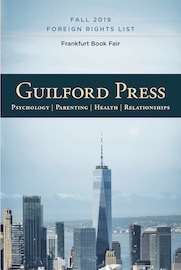 Individuals with an interest in translating a Guilford work should contact a local publisher who might be interested. If you have questions about permissions, please go to our permissions information page. For queries and appointments, please see our contact info below. In case you missed us in Frankfurt this year, you may now view our Best Seller lists online. These pages provide more details about the language rights currently available on some of our most successful titles. 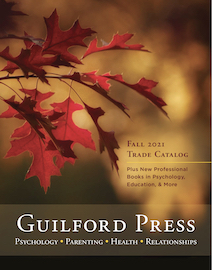 Guilford's comprehensive search engine (located in the top right corner of this page) makes it easy to look for specific authors, titles, catalog numbers, ISBNs, or keywords, or you can follow the subject area links on the left to find titles in Guilford's main fields. You may also subscribe to our free e-alerts to receive advance notice of new titles in selected subject areas. You will receive periodic e-mails prior to print announcements that include a complete description of new titles, contributors, tables of contents, reviews, and suggested classroom use. 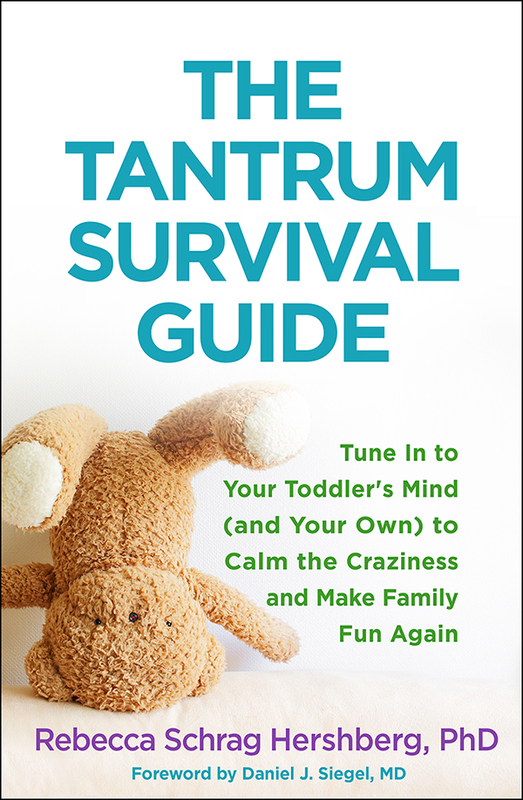 Provides parents with practical strategies to deal with and end tantrums—uncontrolled emotional outbursts of anger or frustration in children. Explains why tantrums occur and what parents might unintentionally be doing to encourage them. Parents develop a customized plan for stopping tantrums, while fostering healthy development and deeper parent–child connections. From a promising author who gives workshops worldwide. We work with a number of agencies around the world and welcome inquiries from new ones.